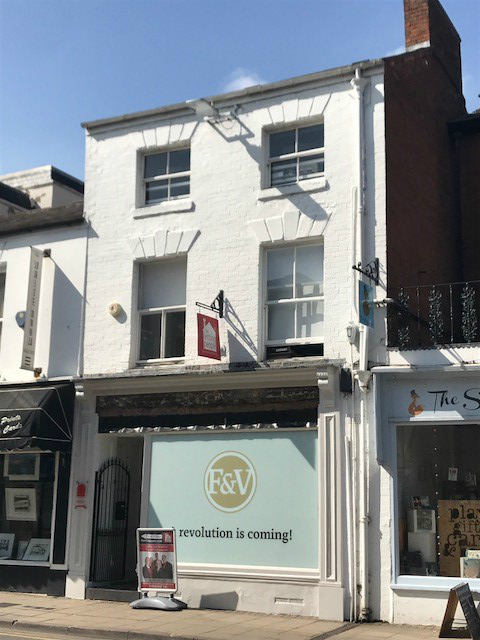 We’re delighted to announce our latest let which will see a new fine food outlet coming to Leamington town centre. We’ve let 113 Regent Street to Fred & Virginia Ltd, who will be opening up a specialist deli on the site. We agreed a new sub-lease of the ground floor on behalf of Opera Holdings Ltd, the head lessee.